!! 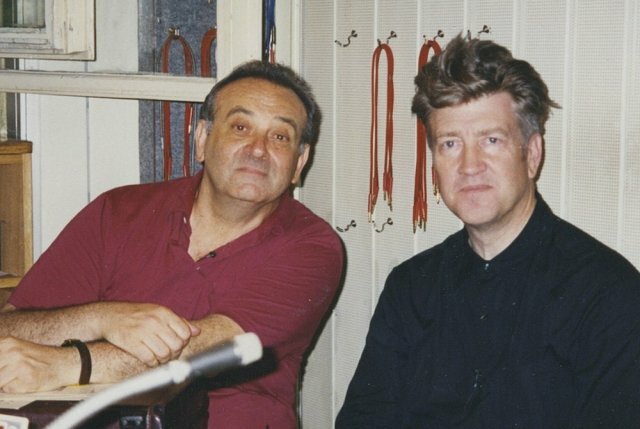 OMG, long-lost David Lynch and Angelo Badalamenti album to be released this fall !! Wow! Not many people knew about this, but early 90s sessions between director David Lynch and composer Angelo Badalementi have been unearthed, and will be soon released on November 2nd under the artist name “Thought Gang”! “It’s sort of like jet-fueled jazz in a weird way… But it’s all based on stories,” says Lynch. Check out the fill tracklisting after the jump! Be the first to comment on "OMG, long-lost David Lynch and Angelo Badalamenti album to be released this fall"